What’s up guys, i jus started my last year at university. New school year = new clothes. Well i did some shopping and i bought these beautiful (and expensive!) 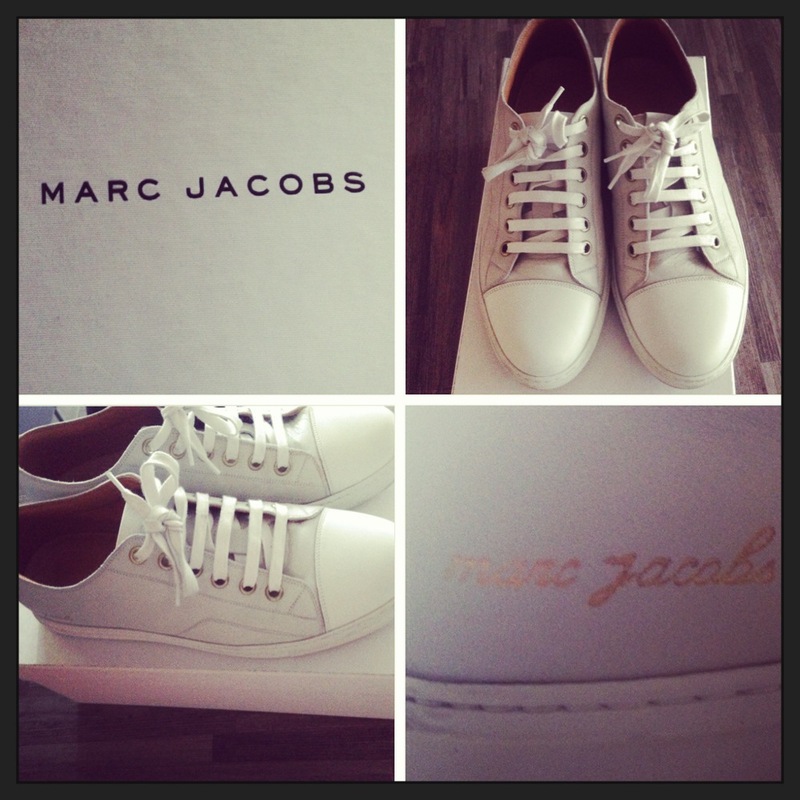 ivory/white sneakers from Marc Jacobs! Can’t wait to rock the streets with those sneaks !!!! Posted in Outfits and tagged Fashion, gay, gaywear, Marc Jacobs, men, mensfashion, mensstyle, menswear, outfits, shoes, shopping, sneakers, verso, whit. Bookmark the permalink.